Intimate, educational, and safe events for newbies to learn about medical cannabis for health and wellness. 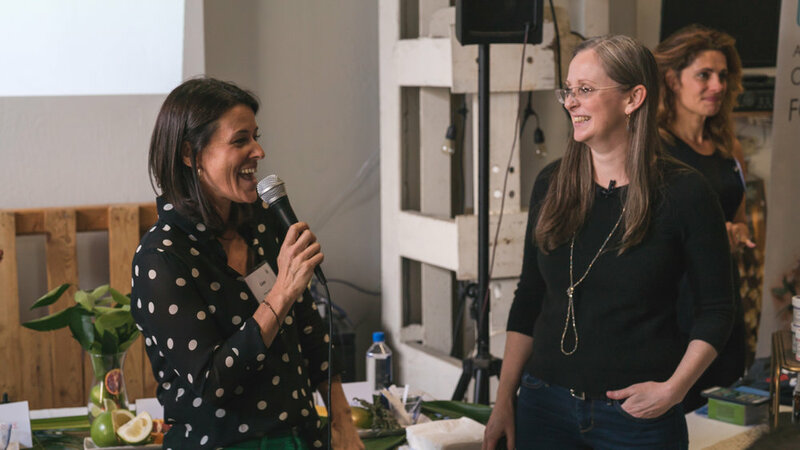 The Curious Cannabis Salon is a series of live events dedicated to health, wellness, and education for newcomers coming to, or returning to, medical cannabis. Email us at info@curiouscannabissalon.com or call 415-806-5970 to book. Visit San Francisco’s best newbie-friendly cannabis dispensaries South of Market. Learn from industry experts how medical cannabis can contribute to better sleep, reduced anxiety, sensual arousal, pain management, and more - and have a great time doing it. 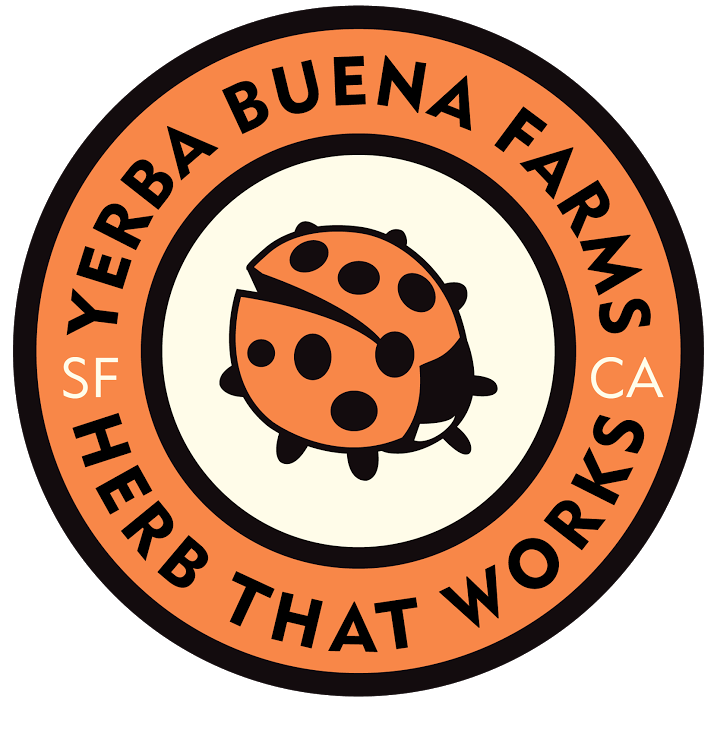 Get answers to all of your questions about THC, CBD, terpenes, tinctures, flowers, volcanos, microdosing, and so much more, and learn which local artisan crafters are best geared toward health and wellness. Those new to cannabis are encouraged to attend. Urban Pharm - Tour the steampunk dispensary and open-flame lounge and engage in an educational discussion with Papa and Barkley, ethical crafters of cannabis-enriched body balms, bath soaks, patches, body oils, and tinctures. Guests will have the opportunity to shop at a discount. SPARC - Learn how this local Sonoma and SF purveyor promotes an intelligent approach to cannabis cultivation, production, distribution and use. Guests will also enjoy a demonstration of the outrageous volcano - a high-tech, tabletop, and very social vaporizer - and special pricing on a Marigold cartridge and battery bundle. Barbary Coast - Revel in the comfortable wood and leather speakeasy ambiance and continue your education, knowledgeable and well-practiced in the cannabis-for-health space. Guests will also shop at a discount and end the tour with a catered charcuterie and cheese platter. This tour is limited to 14 guests. All guests must be 21 and over with valid photo ID. Sign up now to hear about future events and receive periodic discounts from our partners dedicated to medical cannabis for health and wellness. We respect your privacy and we will never sell your contact info. Thank you for subscribing to the Curious Cannabis Salon newsletter. 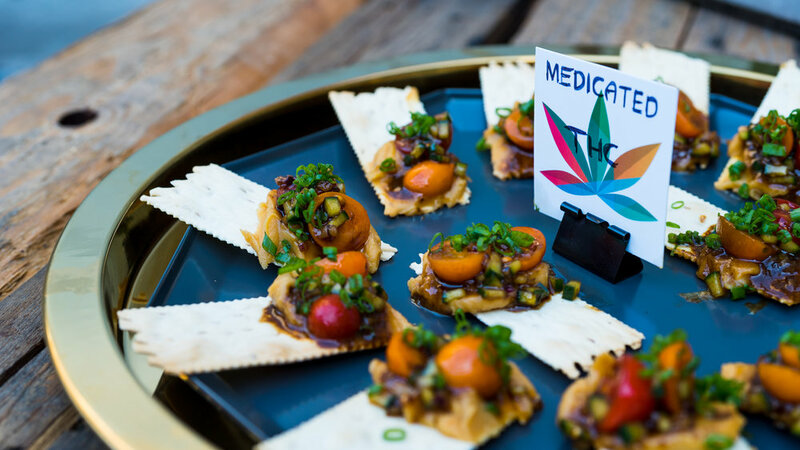 Edible Excursions, a SF Bay Area food tour company known for its five-star service, invites you to a series of cannabis experiences focused on the elevated, thoughtfully curated, newbie-friendly, health and wellness aspects of medical cannabis. Join us for culinary-focused adventures to help demystify the emerging world of medical and recreational cannabis. Engage with a carefully selected community of local experts in an intimate, accessible, and casual setting. Leave feeling informed and empowered about the potential benefits and risks incorporating cannabis into your life. No previous cannabis experience necessary. And no bad pot brownies allowed.